On Wednesday morning, May 22nd, I had the privilege of attending Mayor Ken Moore’s “State of the City” breakfast at The Factory in Franklin, TN (http://www.franklintn.gov/index.aspx?page=25&recordid=1978). I have attended most of these breakfast events and consider Dr. Moore to be a friend. I believe Dr. Moore to be a person of faith and integrity and I think he has provided solid leadership for our city. We are fortunate to have him. I love Franklin. I was born and raised in Nashville, but have spent the last 20 plus years living in this gorgeous city. There is no other place I would rather live, work, and raise my family. Franklin is home. Franklin is also blessed. We are an affluent city with a very low unemployment rate (5.2% compared with the national rate of 7.5%, http://data.bls.gov/timeseries/LNS14000000). Our local economy is rebounding and the future looks bright. Thus, the Mayor’s speech was full of creativity, lists of past accomplishments, and extreme optimism for the future. I share that optimism. However (you knew it was coming) not all is sunshine and roses in my beloved city. As our city continues to thrive there are thousands of residents who are being overlooked and left behind. Just one block off Main Street, and within walking distance of our downtown square, are “pockets of poverty” that are being ignored. 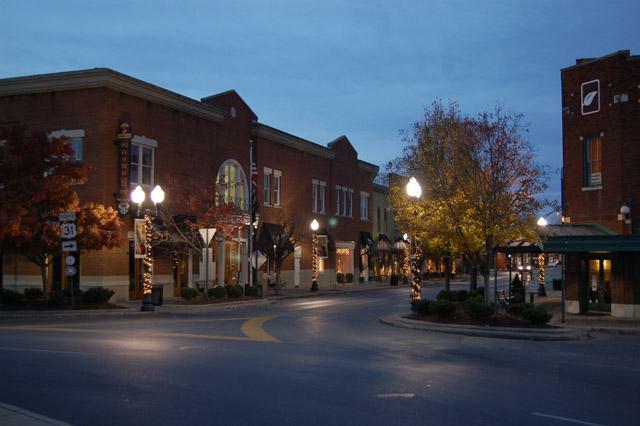 According to the U.S. Census data (http://quickfacts.census.gov/qfd/states/47/4727740.html), between 2007 and 2011, the median household income for Franklin residents (not Williamson County as a whole, just the city of Franklin) was $77,118.00. The median for the state of Tennessee was $43,989.00. The national median was $52,762.00 (http://quickfacts.census.gov/qfd/states/00000.html). The living wage for Williamson County (the whole county, not just the city of Franklin) for a family of four is $40,589.00 before taxes (http://livingwage.mit.edu/counties/47187). I don’t claim to be a money expert, but even I know a family making $77,000.00 per year most likely cannot afford a $300,000.00 home. A key issue in our city is affordable housing, and that was not even addressed during Wednesday morning’s breakfast. A sad reality about our city is that many important people (teachers, policemen, firemen, custodians, etc…) cannot afford to live here. Their annual household income falls far below $77,000.00. As a result, the working class, and lower-middle class in our city are being forced out. 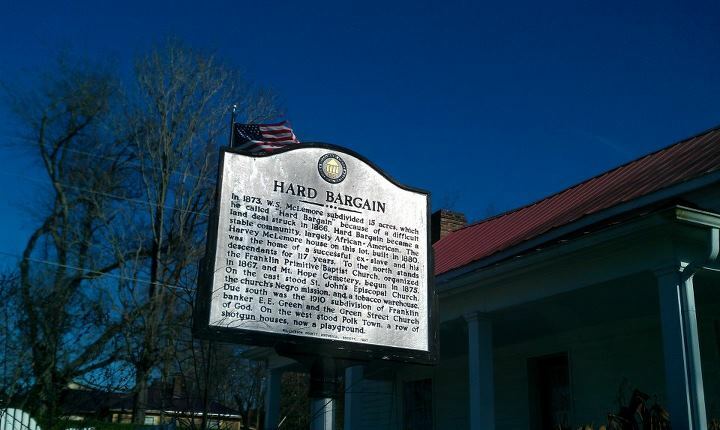 An evidence of this emigration is the low poverty rate in Franklin. In 2011, the poverty line in the United States, for a family of four, was $23,021.00 (http://www.irp.wisc.edu/faqs/faq1.htm). The national poverty rate in 2011 was 14.3%. For the state of Tennessee the rate was 16.9%. 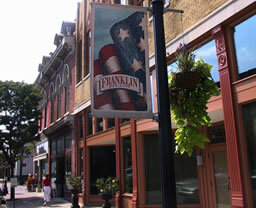 But for the city of Franklin, the rate was only 7.4%. If this rate were low because people were moving out of poverty that would be great. But in reality, the reason for our low rate is lower-income people moving out of our city. In spite of our wealth, our city is poorer because of the loss of these wonderful people. In addition to ignoring affordable housing, a host of social issues did not make the speech as well. Our local jail is full. When people are released from prison there are very few support systems in place to help them succeed. Thus, we have a recidivism problem. Recently an inmate was released from jail and walked to two different churches before finding help. The help he received was a taxi ride to the Nashville Rescue Mission. Why? Because there was nowhere for him to go, nothing for him to do, in Franklin. Homelessness is growing. Admittedly, it is not a major problem, and most of our homeless do not live in the streets, rather they “couch surf” and occasionally sleep in cars. But the number of homeless is growing. I know this because our church helps them find shelter and we work with other non-profits who do the same. Everyone working with the homeless in our city will tell you the need has increased, yet we do not have a homeless shelter. Drugs are rampant. Drive through our parks on a nice evening with your windows down. Chances are you will get a whiff of weed. Methamphetamines are everywhere and our drug task force stays constantly busy. Yet, in our city there is not one single in-patient drug rehab center and we have no half-way house. These social issues are better addressed by churches and non-profits than by the government, and I realize our Mayor cannot cover everything in a single, thirty-minute speech. But our city has a perception problem. The perception of many churches and non-profits is that the city does not want to address these issues. The city does not want a group home or a half-way house or a homeless shelter or an in-patient rehab facility. The perception is that the city does not want affordable housing. I am sure the city leaders will disagree with those perceptions. But to date, those who have tried to get such things through the city run into constant obstacles. They hit issue after issue and code regulation after code regulation. These obstructions make it cost prohibitive for most churches and non-profits to address the issue. The city government may not be responsible for addressing social issues, but neither should they stand in the way of those who do want to address the issues. Right now these social issues are small and manageable. If the churches, non-profits, and city officials would work together we could solve these problems and be a model for other cities to follow. If we continue to ignore them, within 10 years we will be so far behind we will never catch up. We have a great city. We have the resources to make it even better, but do we have the where-with-all to do so? This entry was posted in Economy, Government, Justice and tagged affordable housing, Franklin, Justice, Mayor, TN. Bookmark the permalink.